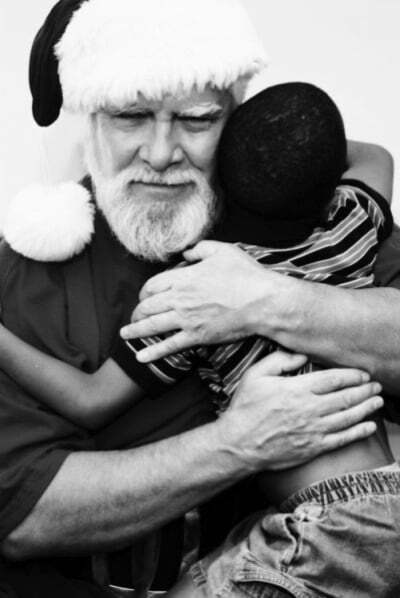 Founded in 2003, Santa America is a national volunteer service organization with over two-hundred Santa's reaching out across America to visit children and families facing physical, emotional, and situational crisis. 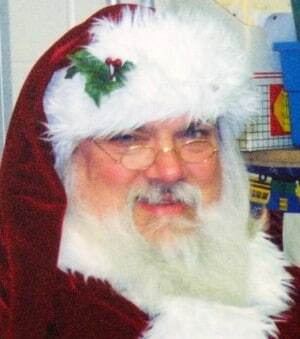 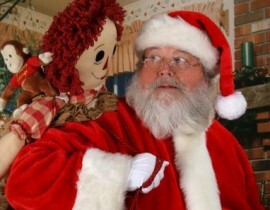 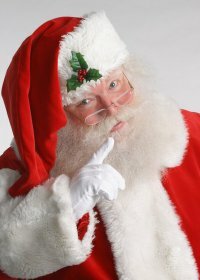 Santa Claus visits when a child or family needs him, any month of the year. 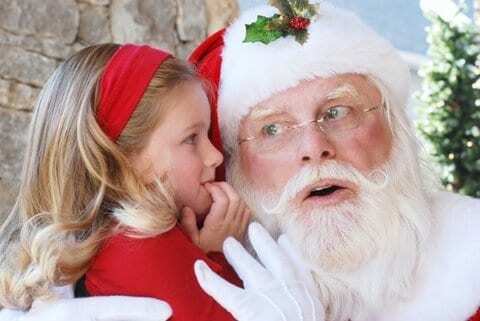 Santa America's special mission is to provide an unhurried visit to families facing physical or emotional crisis from a loving, committed, trained, and back-grounded Santa. 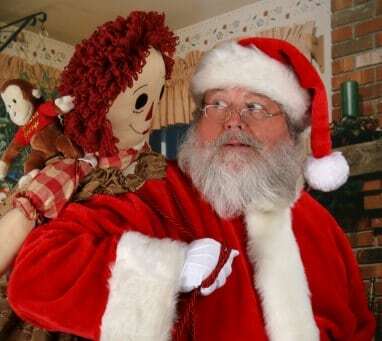 Our highly trained Santa's visit your child and family in your home, in the hospital or hospice, where ever Santa America is needed, any time of the year, bringing with him a warm Santa hug and spreading Love, Hope and Joy wherever he goes for everyone he meets. 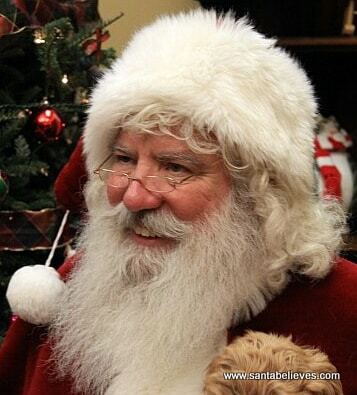 The “Core Mission” of Santa America continues as our primary service focus. 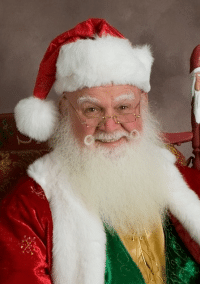 Santa America brings Love, Hope and Joy wrapped in a warm Santa hug to children and their families in grief and bereavement, children with a chronic pediatric illnesses, or children suffering from PTSD (post traumatic stress disorder). 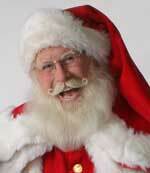 Santa is available to visit children and families in distress where he is needed, in hospice, hospital or at home 365 days a year. 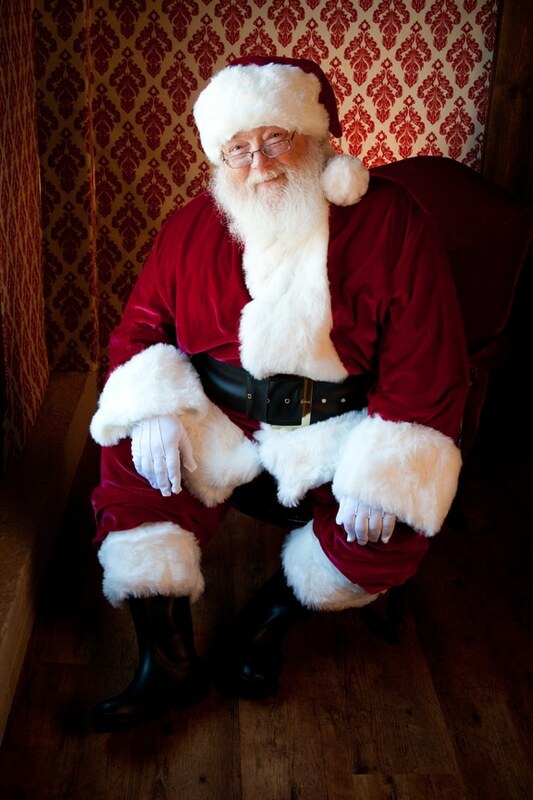 Santa America provides Santa visits and event opportunities for several unique programs. 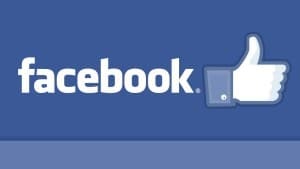 Follow these links to review the programs and services we sponsor. 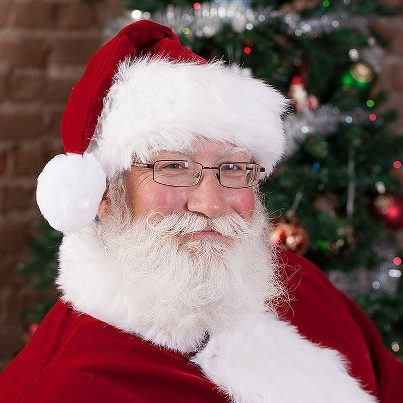 The best Santas from across America come together to focus on our special mission: To provide an unhurried visit to families facing physical or emotional crisis from a loving, committed, trained, and back-grounded Santa. 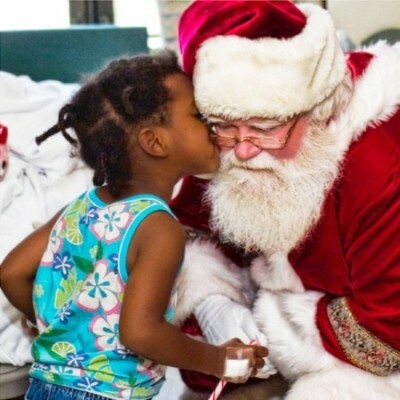 Santa America is a national volunteer service organization with over two-hundred Santa's reaching out across America to visit children and families facing physical, emotional, and situational crisis. 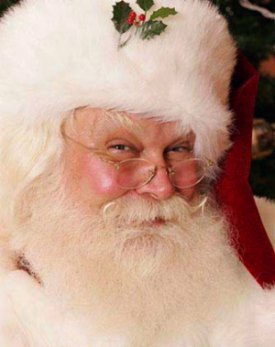 Santa Claus visits when a child or family needs him, any month of the year. 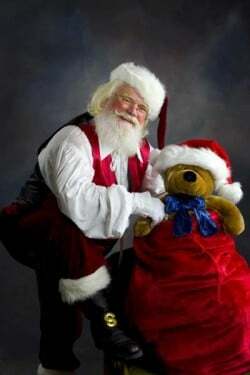 Our highly trained Santa's visit your child and family in your home, in the hospital or hospice, where ever needed bringing with him a warm Santa hug and spreading Love, Hope and Joy wherever he goes for everyone he meets. 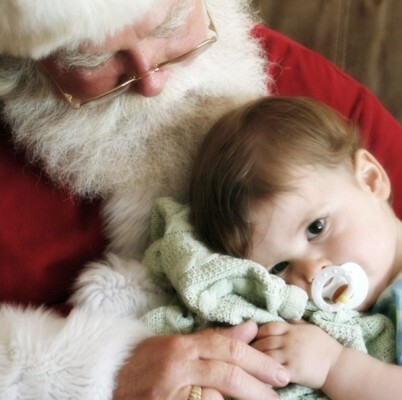 Each one-hour visit is unique, bringing your child and family special attention, love and emotional support. 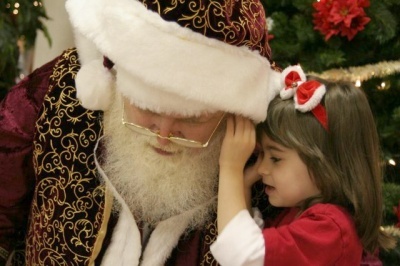 Santa recognizes every visit, wherever it may be, is an individual encounter with special circumstances. 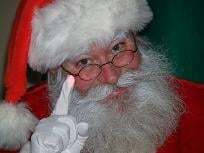 Very special care is taken to know and understand your special situation, when your special Santa is delivering the gifts of Love, Hope and Joy on each visit. 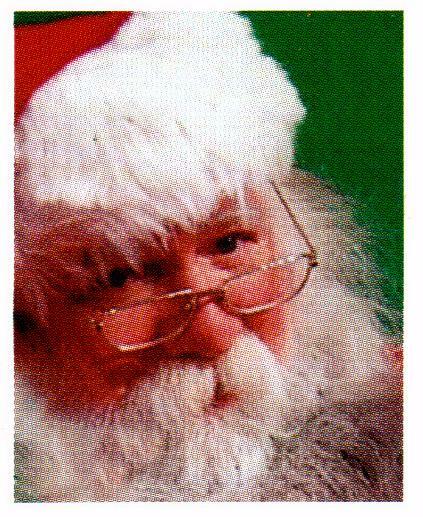 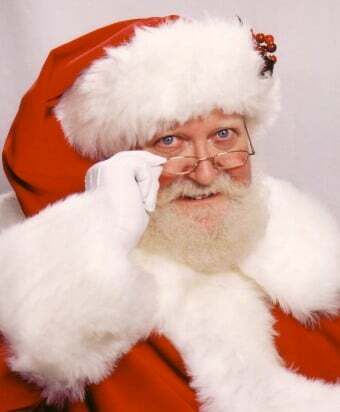 All Santa America Santas are all highly trained, qualified and under go rigorous background validation. 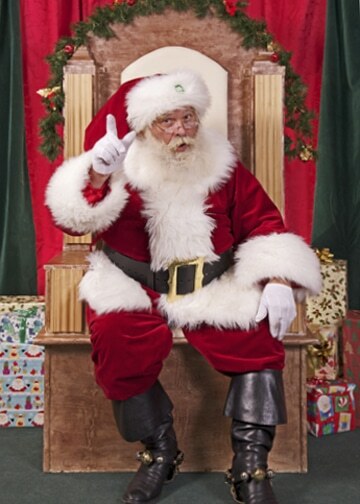 From across America we come together to focus on providing an unhurried from a loving, committed, trained and prepared Santa. 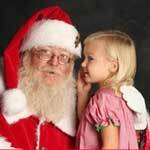 Santa America is fully HIPAA compliant and respects patient and family privacy. 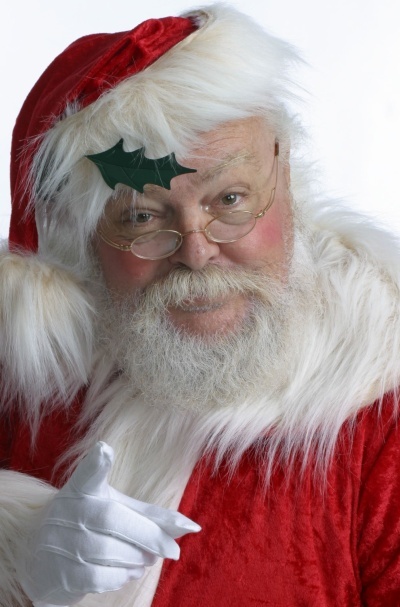 We are a member of, and follow precedents established by the National Hospice and Palliative Care Organization (NHPCO) and Children’s Hospice International (CHI). 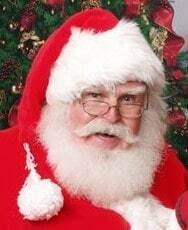 All of our Santa's are highly trained and background verified, including training for situations involving death, bereavement, post traumatic stress, autism. 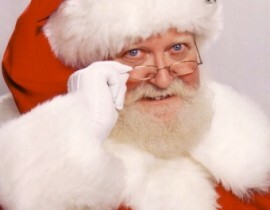 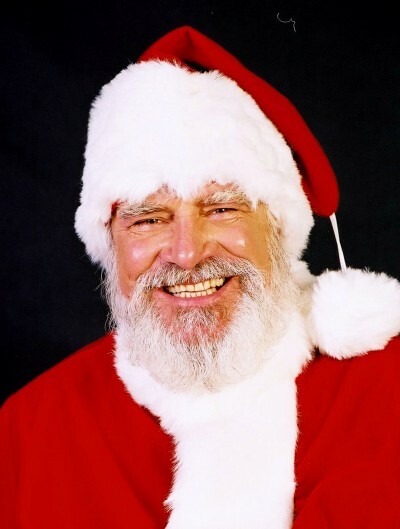 All Santa's are required to receive Federal and State Patient Privacy Regulations. 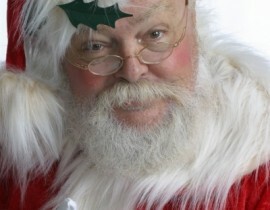 Santa America is a unique organization of certified and compassionate Santas volunteering wherever they are needed in hospitals, hospice, during disaster relief, military units, in homes with autism challenges and in family homes to support children and families confronted by challenging situations. 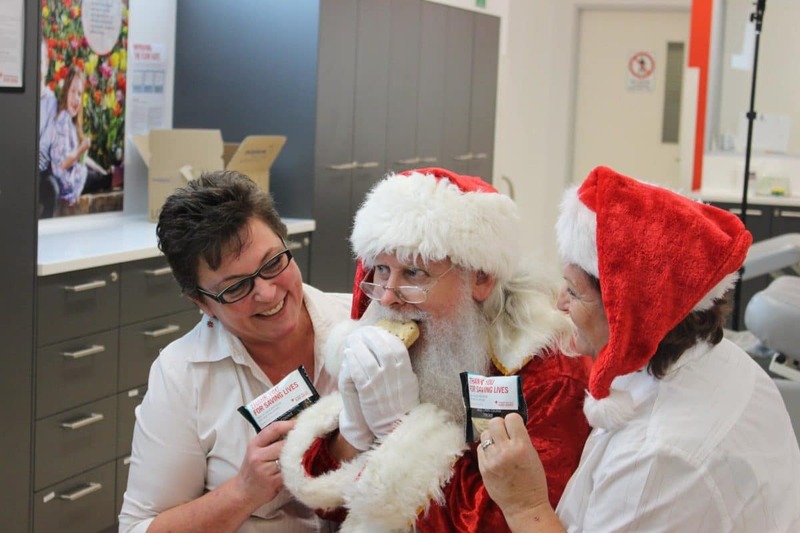 Santa Ian Loxton supports the Australian Red Cross to help get the needed donations for the Christmas Break. 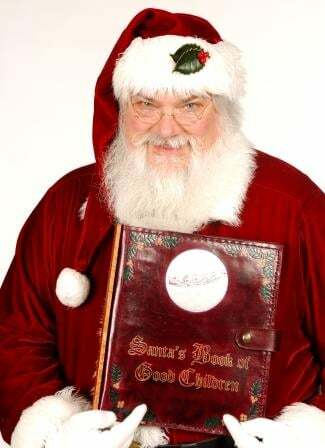 Thanks Santa Ian! 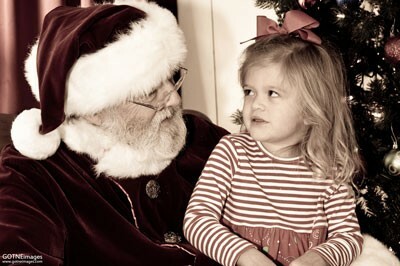 Every Santa is subject to the toughest of background checks. 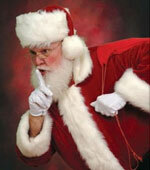 Santa America is diligent in background check validation for all Santa America Santas.